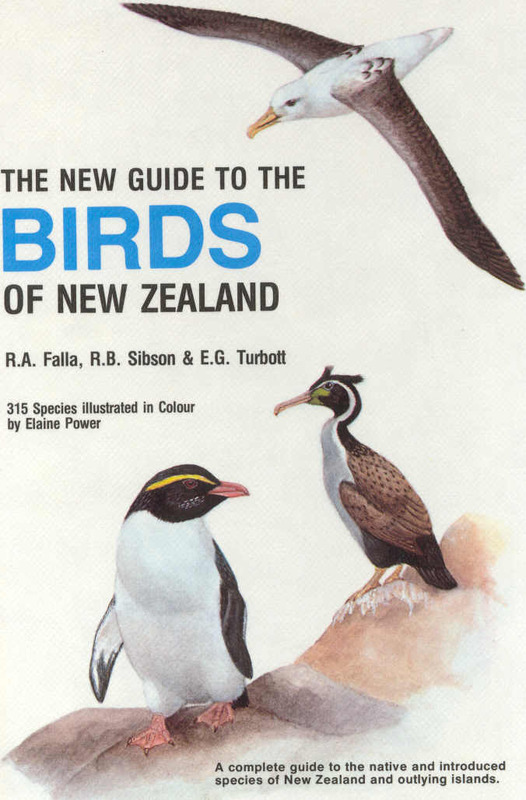 If you want to know more about the birds of New Zealand, I recommend The New Guid To The Birds Of New Zealand. 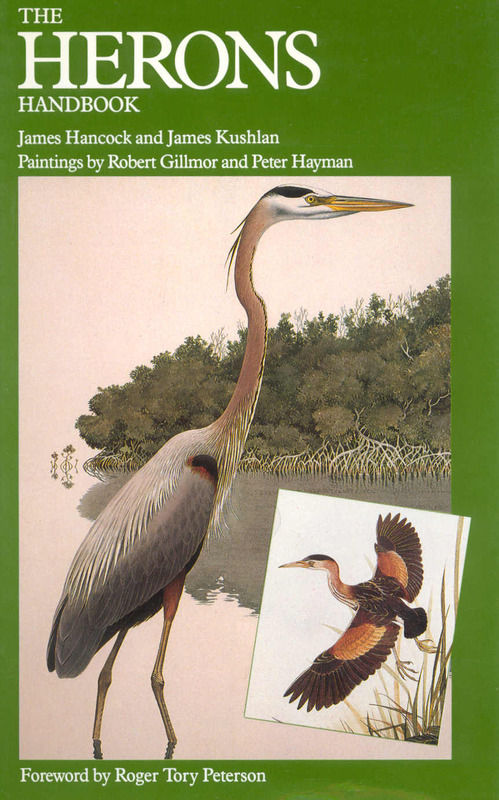 Herons a must for wetland bird watchers. 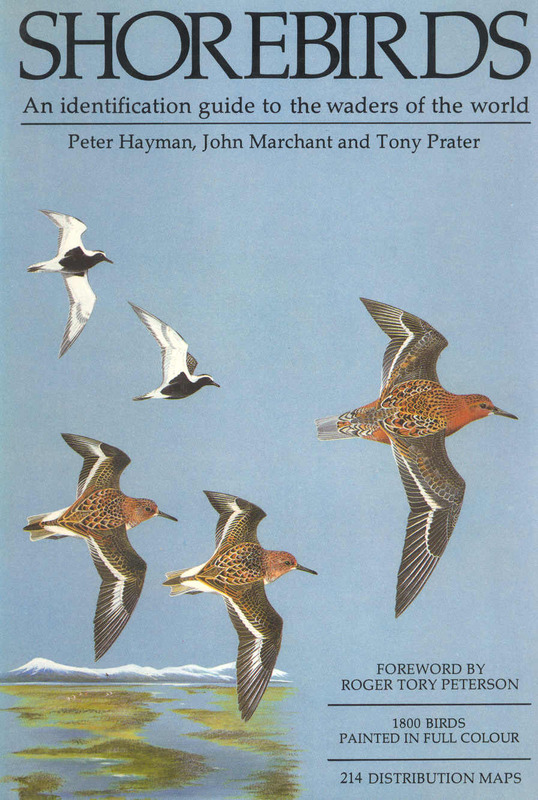 Bird watchers who love to go birding in wetlands or along the coast, this book is what you need to help you with your quest. This is the field guid that i use on my travels in Europe. 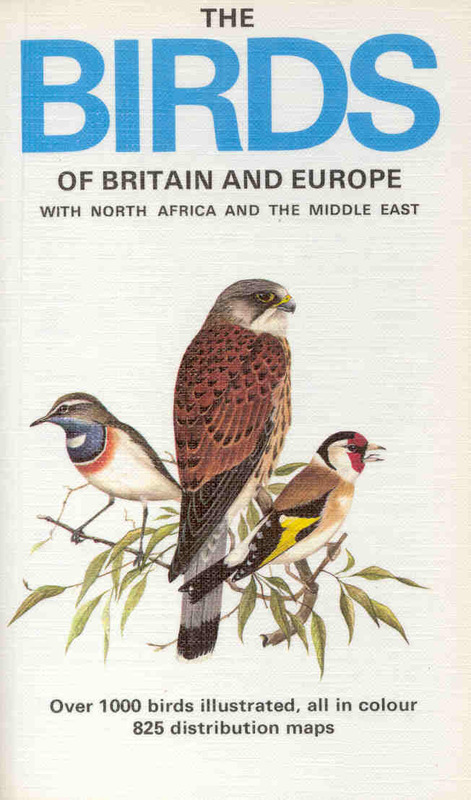 It is a very handy book in pocket format & has helped me determine many species of bird in my first encounter with the species. 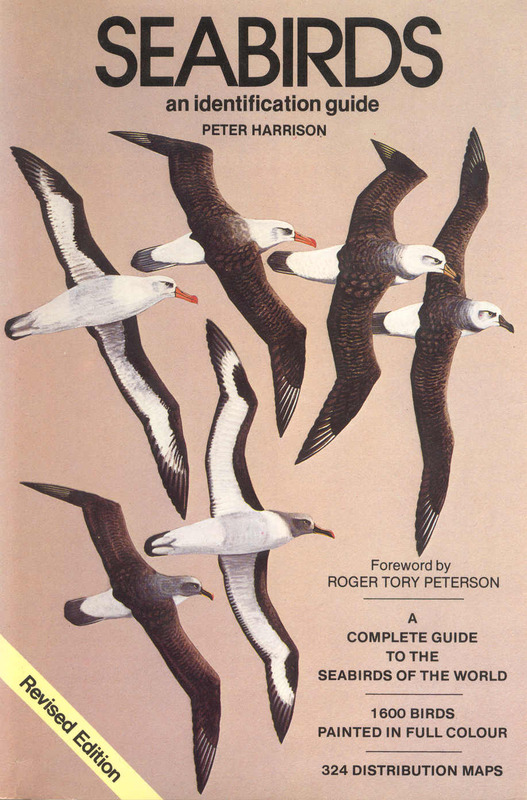 If you are like me & you like walking along the beach, hier is a book you can't do without. 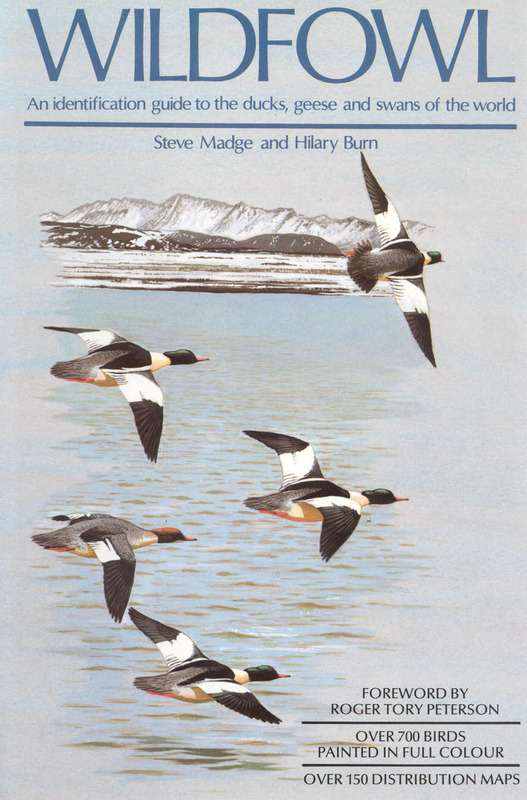 Wildfowl a book with excelent paintings of Swans, Geese & Ducks of the world.